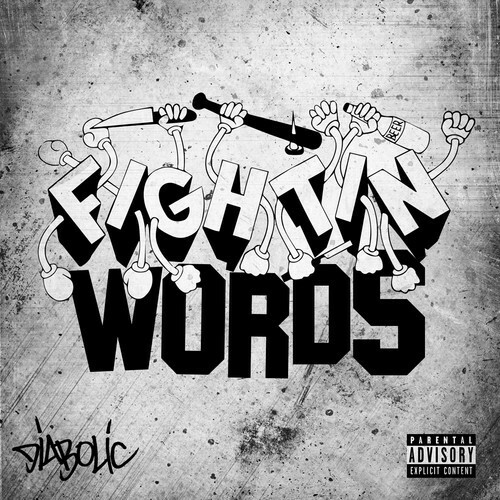 Diabolic drops the final single before his album, Fightin Words, drops this coming Tuesday. So if you have been fiending for that braggadocio and in your face flavor, make sure you get in line for this release. ‘Bolic leaves no bar untouched when he invited Sean Price and Vinnie Paz to drop some lines. This is that un-traditional tough talk, ya hear me fella?